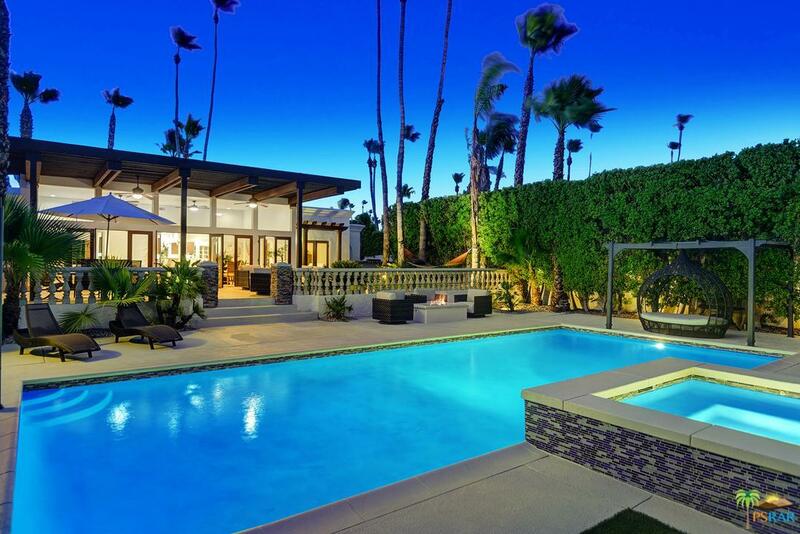 This is classic Palm Springs. Mountain views and central location, inside of N. Palm CanyonRoad. Beautiful, large corner lot refurbished with a new drought tolerant landscape theme andelectronically gated three-car garage plus utility gated driveway and gated courtyard. 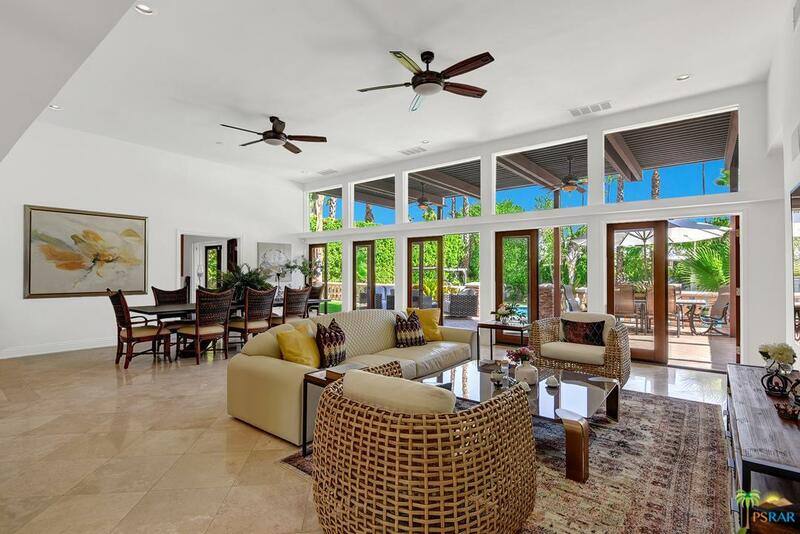 Fourbedrooms, four bathrooms, kitchen with Viking appliances and stone countertops, stone floors,multi-zone air conditioning, pool and spa, loggia, and more. Sold by Michael Sullivan BRE#01485222 of Keller Williams Luxury Homes. Listing provided courtesy of Rich Nolan DRE#01485222 of The Agency and Nonmember Agentdefault CA DRE# of .